Baking and pastry professor and coordinator Harsh Singh is teaching students to make good dough in a practical class. Students gather around as he starts teaching them how to practically make a good dough for cookies. He sprinkles the flour on the dough to make it less squishy and takes spatulas of different shapes to make cookies of different shapes. Soon after his demonstration the students spread around in the classroom and start practicing making a good dough for cookies themselves. This is one of the first stages of learning for Harsh Singh’s students. 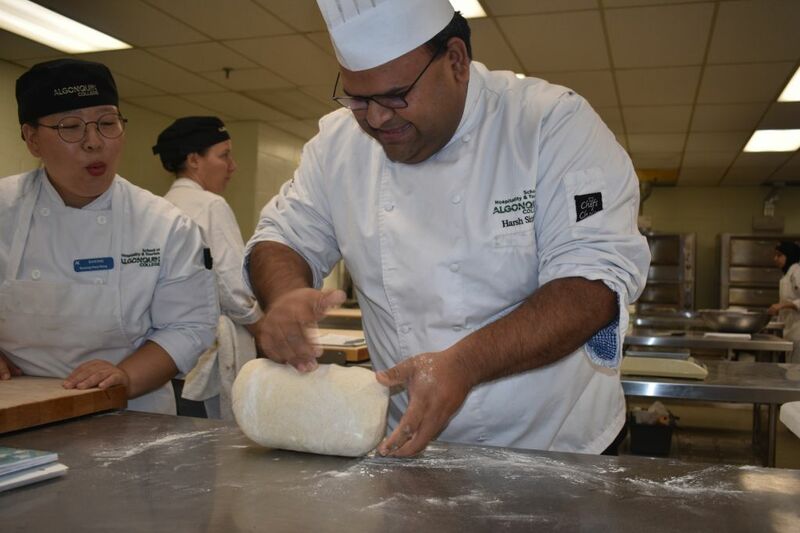 A professor and coordinator of baking and pastry arts, Singh, remembers his parents’ advice to him, and he wants other students to apply it in their lives to achieve their goals. He studied at Algonquin as an international student in 2003. 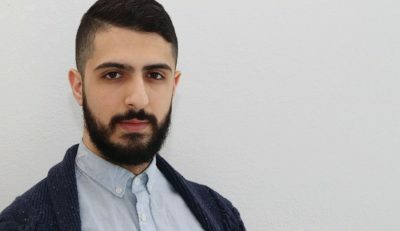 He encourages other international students to engage themselves with the people of Canada to be able to learn language and more importantly, to see life with a different perspective. Singh completed his one-year diploma in hotel management in Mumbai, India in 2002 before coming to study at Algonquin. That same year he achieved a certificate in basic patisserie at Le Cordon Bleu, Ottawa Culinary Arts Institute. He then graduated in the one-year certificate program of baking techniques (now called baking and pastry arts program) at Algonquin in 2003. During his work as a patisserie chef at Le Cordon Bleu, he started teaching part-time courses at Algonquin in 2009. He was encouraged by his late professor — and coordinator of baking and pastry arts program– Tony Bond, to become a part of the faculty. He also introduced his son to the baking and pastry arts program when he was offered to join the faculty. His study and work revolve around baking because he is passionate about it. In 2012, he became a full-time professor at Algonquin. Now he teaches in the baking and pastry arts program both by practical and theoretical methods. 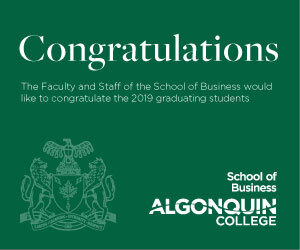 He has studied at the college and is aware that Algonquin focuses more on the practical approach of a program that prepares students to fit successfully in their workforce environment. In 2014, he was granted an honorary diploma from the Baking Association of Canada and was made a certified bakery specialist. He went to Royal Roads University of Victoria for further studies and returned with a masters degree in tourism management in 2017. “Traveling is one of the best ways to learn; not only you acquire what you intended, but much more,” he said. Prof’s inspiration baked in to his instruction prowess Reviewed by Haiqa Khattak on December 2, 2018 .